A lot of the official broadcast tapes for old Mets games and post/pre game shows like Kiner’s Korner have been lost in time. However, Mets fans are always recording things. I bet there are hundreds of tapes of old Mets stuff on TV, including Kiner’s Korner episodes no one’s seen in decades, sitting in boxes in fans’ basements. Why not put out a public service announcement during Mets games asking fans to check out what they have? Set up a phone line and have some interns catalogue what people have. Then offer free Mets tickets to anyone that sends in something new. Before these VHS tapes, and VCRs, are lost forever we should recover what we can. This doesn’t have to be limited to Kiner’s Korners or broadcasts. If you open the door I bet you’d find some interesting stuff. Mets appearances at Little League dinners, old appearances on news programs, and even some fun commercials. 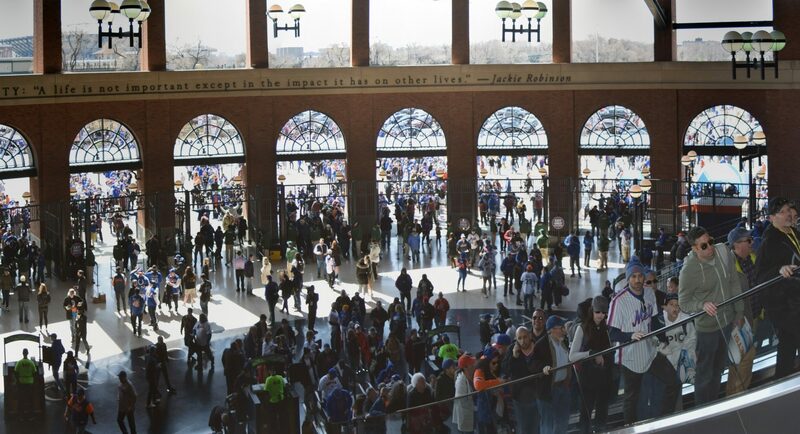 Mets fans love their history, and we’d surely watch some of these things on SNY. The station isn’t exactly overloaded with things to air that keep Mets fans tuning in beyond the games. I’m sure we’d get a kick out of some of that old stuff, even the old advertisments and sponsors. The Crane Pool Forum even devotes their Player of the Game awards to an old sponsor: Schaefer. It can’t hurt to ask can it?